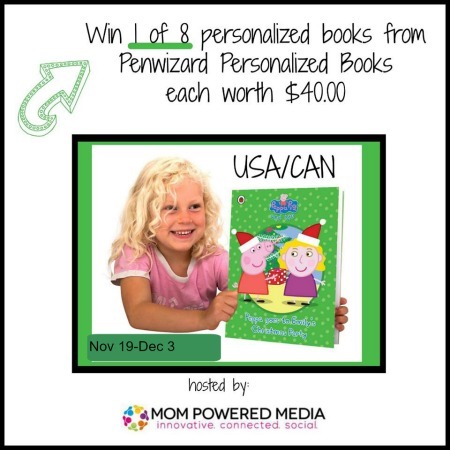 Enter to win one of eight personalized Peppa Pig Book adventures! Personalized books are great for getting kids involved in reading. You can choose from our range of children’s books and see your child in the pictures and story of their very own book! Previous Article Previous post: Spot Free for the Baby Years and Beyond with Dreft!